Join us for a free matinee for adults and teens. 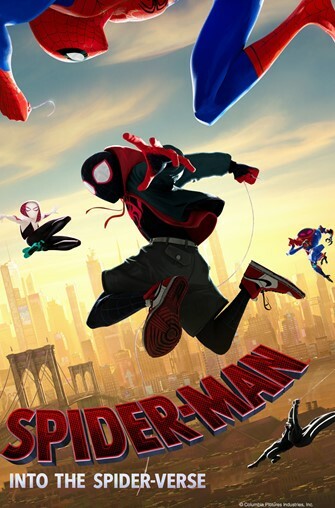 We will be watching Spider-Man: Into the Spiderverse starring Shameik Moore, Jake Johnson, Hailee Steinfeld. Rated PG.